We make learning fun and stimulating through a hands-on approach. Children are encouraged to use their senses to explore, experiment and use their imagination to the fullest. Click Here for the Pre-school web page. Please contact Rabbi Adler at 703-426-1980 for more info about private lessons. Fun and memorable way to learn to read, and write Hebrew, while gaining an appreciation for Jewish life & Pride. 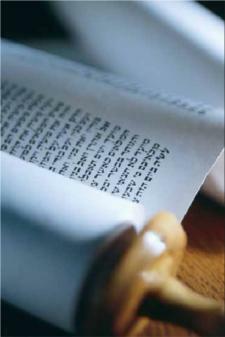 Click here for the Hebrew School page. Sign up today for the summer of a lifetime! Click here for the camp web site. 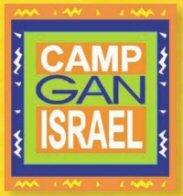 Interactive programs for teenagers that want to spend time with friends in a fun Jewish enviornment. Program includes, discussions of Torah, history, critical Jewish thinking, trips, comunitty service projects and more! Click here to be directed to our elementary school site.